The Truth and The Light Ministries is dedicated in exposing the forces of darkness and the truth found in Christ Jesus. However, this is not an easy task. We need your prayers and your support to help us keep afloat of maintaining this ministry and spreading truth. Your support will help us in doing more research, producing more articles, more videos, and reaching more people in the awareness of Christ and the need for him. Lack of founds is what’s been slowing us down lately in this ministry, thus preventing us from posting more frequently as we tend to be more busy in trying to maintain the ministry alive. 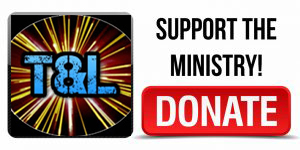 Please visit our store for any items that you may like that will help support this ministry and keep it afloat. The store is fairly new, so more items will be added in the near future God willing. All sales will be considered to be donations. Thank you and may God bless you for your prayers & support ! Please visit our new store below as we hope you’ll enjoy the new look & feel to it. 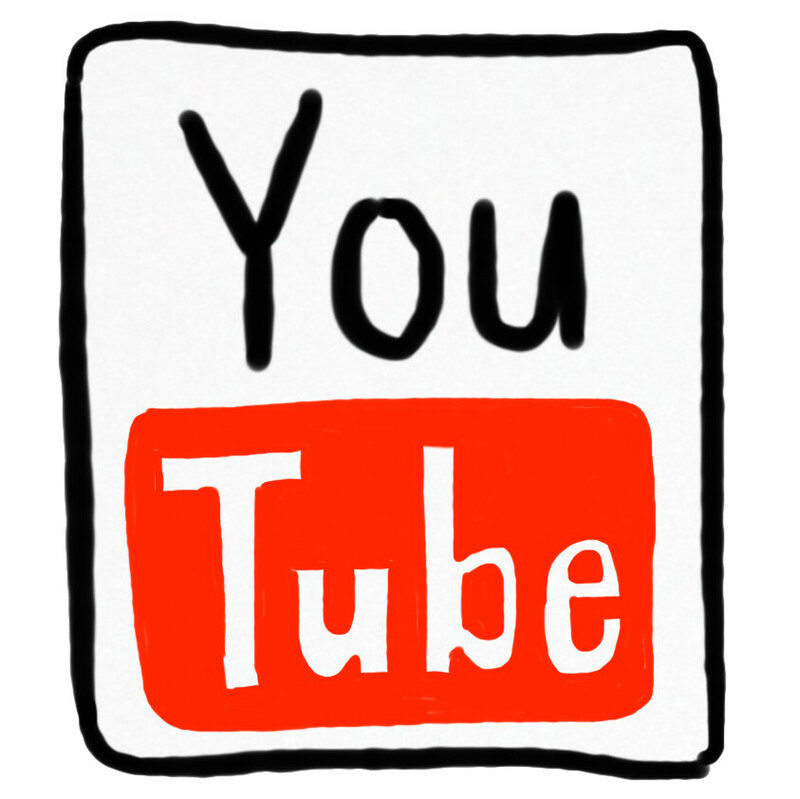 Christian store, Christian documentaries, films, wholesome family entertianement. 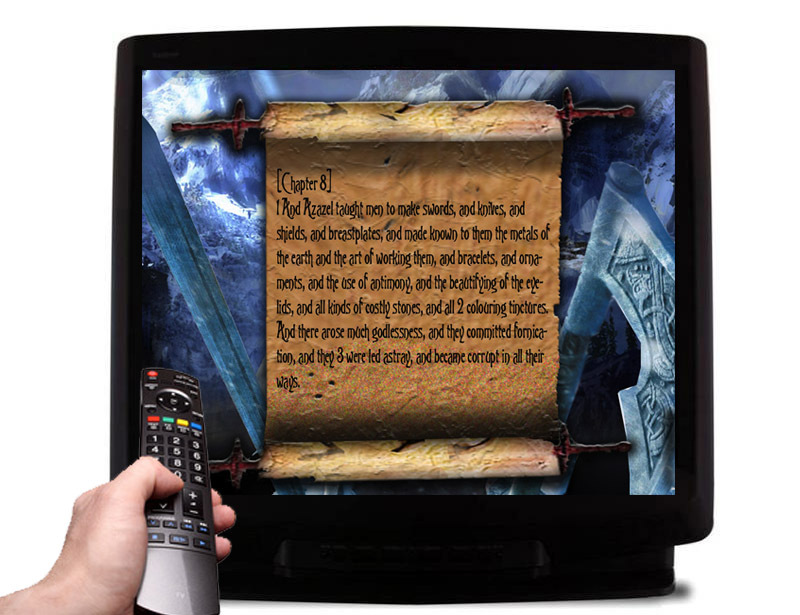 This DVD version was created to enjoy the book of Enoch either alone , with friends, or with family gather around the TV or PC, to hear & follow along on-screen. 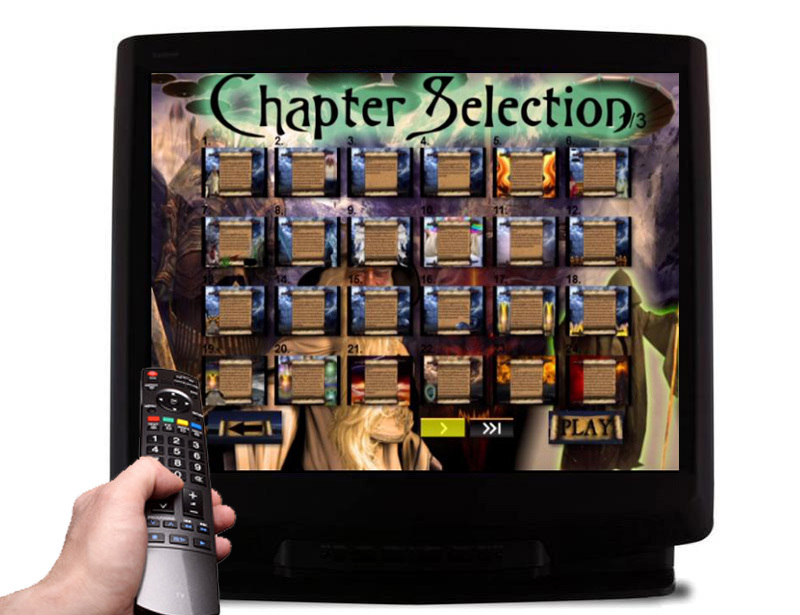 Accompany with many visual graphic illustrations! This DVD is available as a downloadable ISO image file ready to burn into any blank DVD using your favorite CD/DVD burning software. However, if you don’t have a CD/DVD burning software, one will already be included with your purchase should you chose to use it to burn your file. 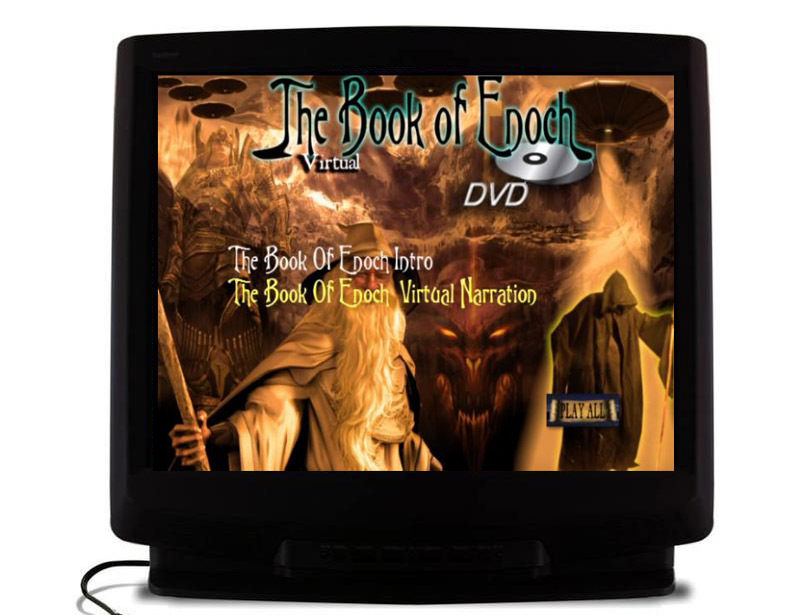 If you previously bought the Audiobook version from us, please contact us with your order # or the email used to buy the Audiobook, to receive a $5.00 off discount coupon of the DVD version of the Book of Enoch. We first learn of Enoch in Genesis 5 but it leaves us with questions. Hebrews 11 has the answers and Jude quotes Enoch! How did Jude come to know the words of Enoch? They are not in the Bible. The answer of course, is The Book of Enoch. A book which is actually quoted not only by Jude, but also James the natural brother of Jesus. The quote in (Jude 14-15) & (1 Enoch 1:9) is as follows: “In the seventh (generation) from Adam Enoch also prophesied these things, saying: ‘Behold, the Lord came with his holy myriads, to execute judgment on all, and to convict all the ungodly of all their ungodly deeds which they have committed in such an ungodly way, and of all the harsh things which ungodly sinners spoke against him’.” What is the Book of Enoch and where did it come from? Enoch was the grandfather of Noah. This makes it possible for the Book to have survived the flood as its not too hard to accept that Noah would have taken his Great Grandfathers writings with him onto the ark. This album version is the work of our Ministries & it’s based on the authentic Ethiopian writings of the Old Testament (The Book of Enoch), which was translated into English by R.H Charles in 1912. This writings are brought back to life, as is narrated & dramatized by voice talent Charles Glaize. This book explains the origins of demons, UFOs, fallen angels, & other mysteries, which is the reason for it been banned by previous generations. Having said that, this book was not meant for previous generations, but for our generation of today. Find out why, as you now get to hear across centuries what Enoch had to say. Available for the very first time in dramatized audio format & for a limited time only! Running time: 01:26:08 minutes in mp3 format. Available for a limited time for only $12.95. After time expires, this audio book will discontinue.